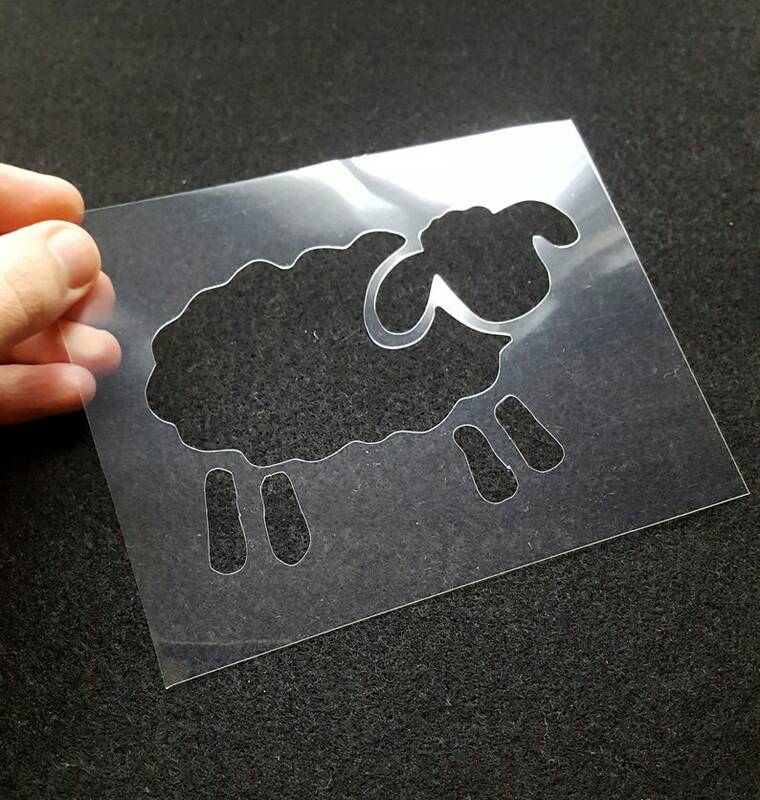 You can create many different projects with this reusable sheep stencil. 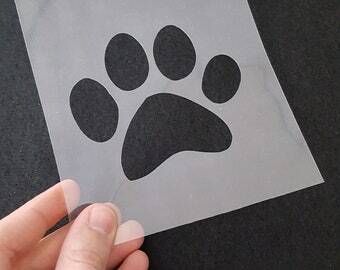 You can decorate your clothes, make gifts, create your own wrapping paper, stencil on a tote or a wall. 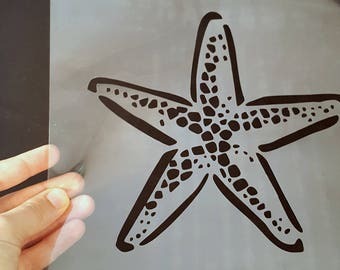 It is also great to be used as a tracing stencil for kids as well as a fun activity for birthday parties or sleepovers. 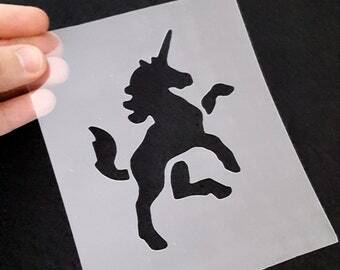 This reusable stencil is made from durable 3 mil plastic and is flexible but will not properly wrap around an object so it can only be used flat. The design dimensions are approximately 4.5" W x 2.9" H (11.6 cm x 7.4 cm). 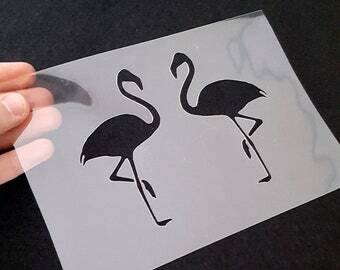 Black areas are cut out and indicate open areas. 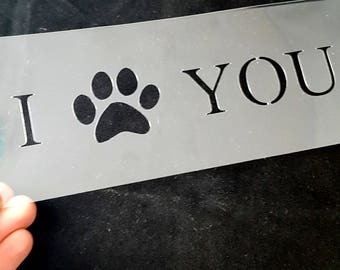 If you prefer bigger or smaller size, please let me know and I will set up a custom listing for you.